Precise resistance combines with acceleration to improve bat speed, exit velocity, mechanics, strengthening power hitting muscles. 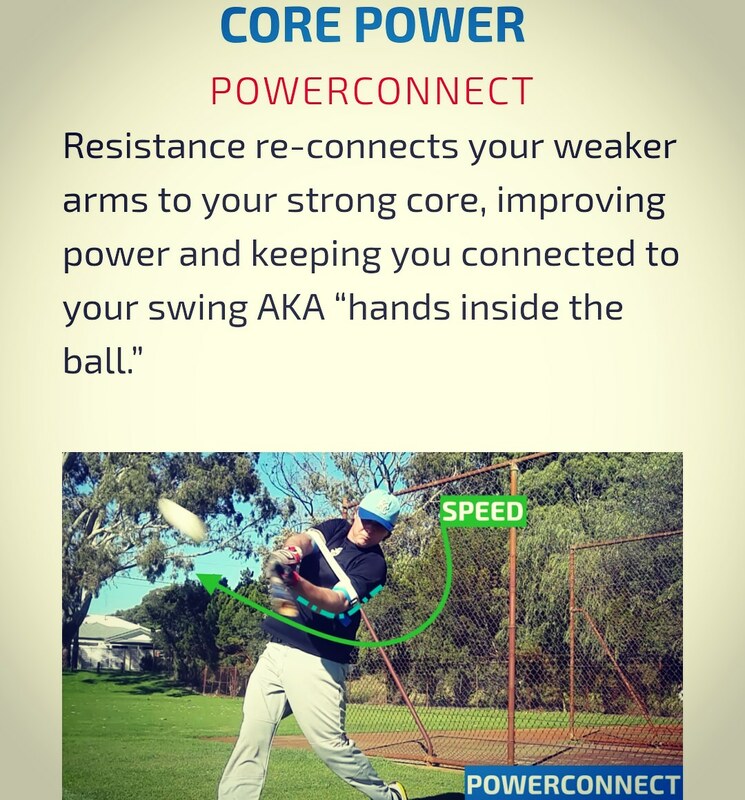 Allowing you train better, preparing your swing for gameday. 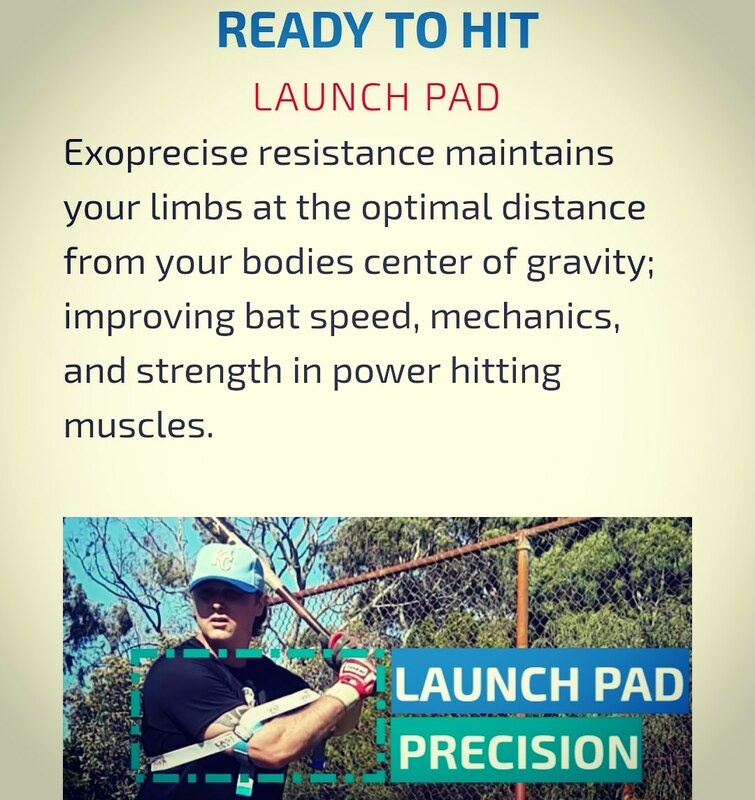 Exoprecise resistance maintains your limbs at the optimal distance from your bodies center of gravity; improving bat speed, mechanics, and strength in power hitting muscles. Exoprecise resistance builds strength in critical power hitting muscles, improves load and separation mechanics, and triggers bat speed. 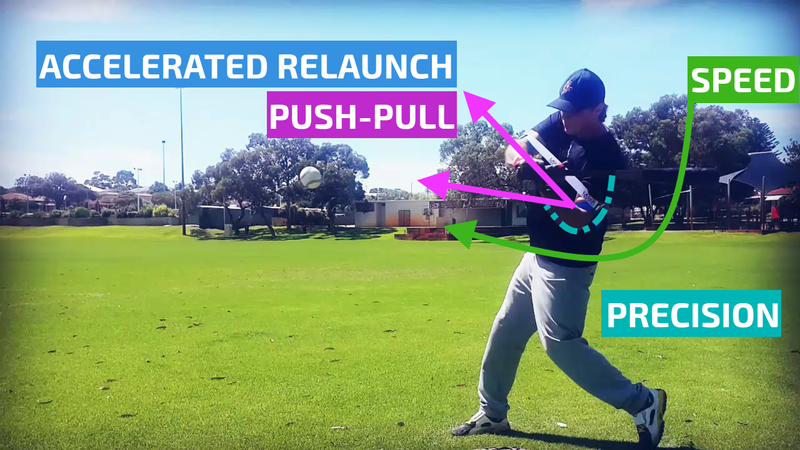 A simultaneous push/pull motion of your arms results in a relaunch of acceleration for optimal power, transforming to momentum for extended contact areas. Building strength in critical power hitting muscles, improving bat speed, precision, and developing your fast twitch muscle fibers. Acceleration transfers to momentum for powerful extension, which meets resistance to improves strength in critical power hitting muscles. Two primary muscles worked with the Laser Strap are firstly, conscious; for example, raising your elbow ten times in the batting stance. Second, subconscious (automatic or involuntary), occurring in a blink of an eye. Most Laser Strap drills arise during a subconscious/automatic state, hitting as usual. General resistance generated by the Laser Strap is set at a level to trigger automatic muscles, science for which our brand received the honor of a global patent.